Mother! 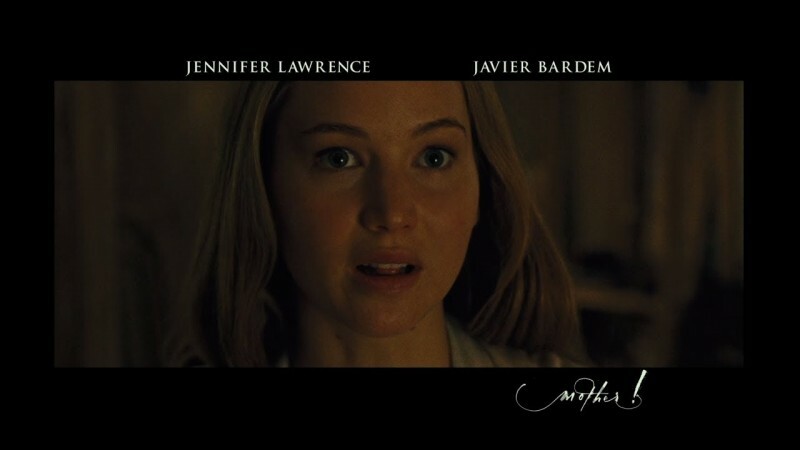 is a movie of Hollywood which is directed by Darren Aronofsky. This movie is based on a psychological thriller about love which is releasing on September 15, 2017. 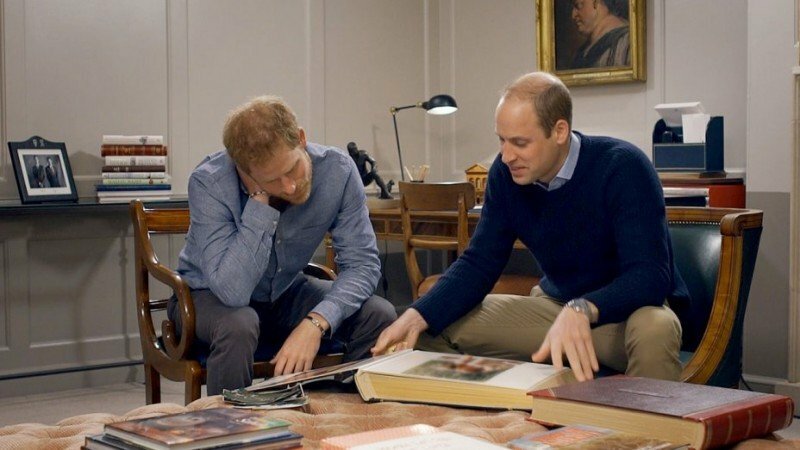 The happy couple's relationship is disturbed when uninvited guests are arrived and disturb their tranquil life. If you are looking for Mother! movie actor names, plot, title songs, photos, and videos then you can find them here. 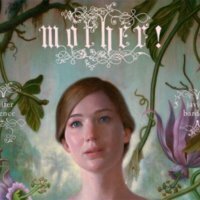 You can also find the public opinions and reviews about Mother! 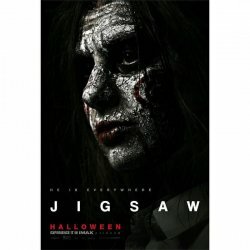 movie here.